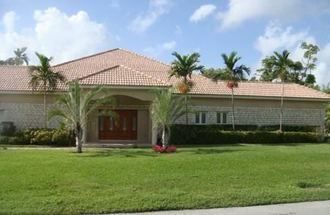 Living Area: 14,375 sq. 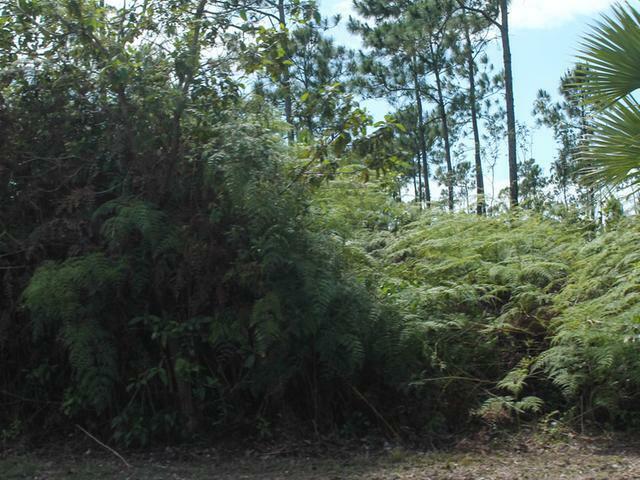 ft.
Great investment! 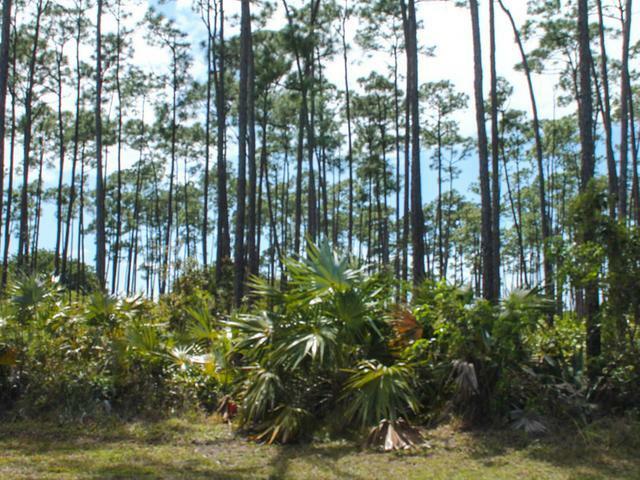 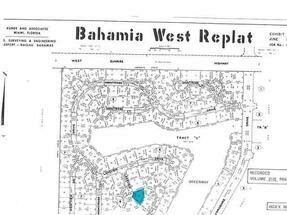 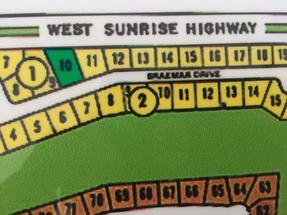 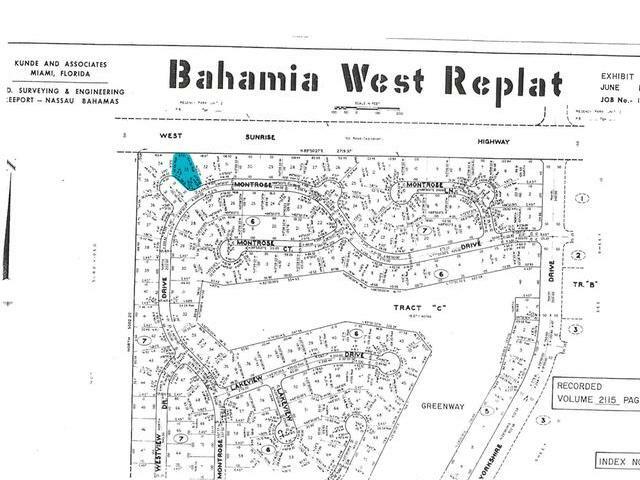 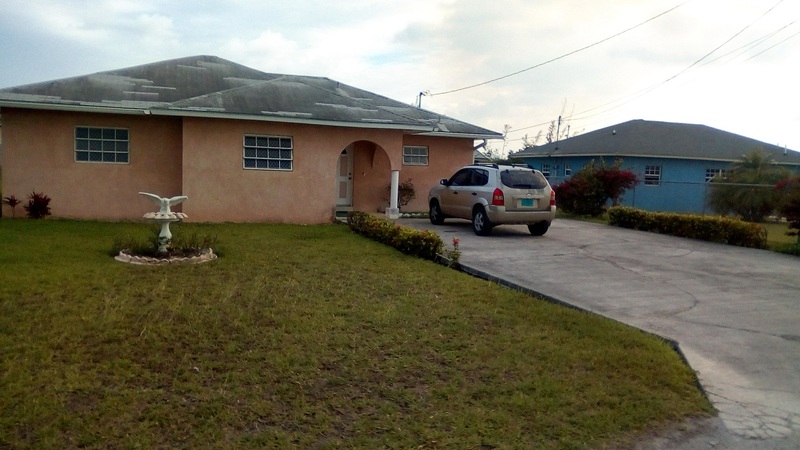 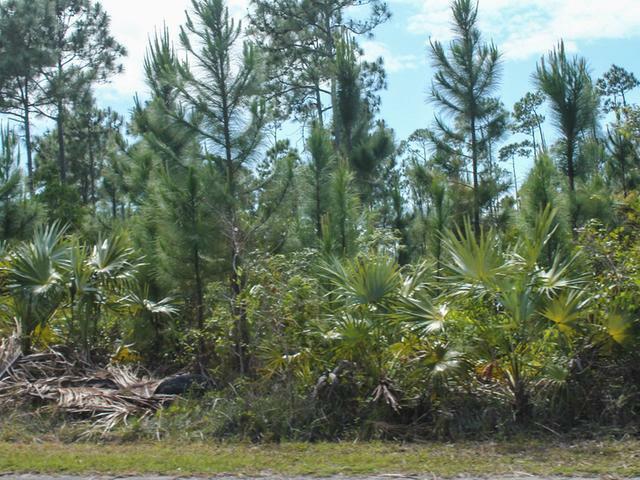 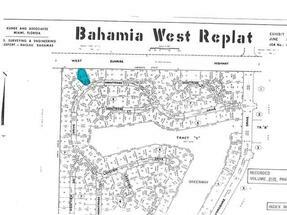 Nestled in the neighborhood of Bahamia West Replat lies this single family lot that’s a perfect spot for your dream home. 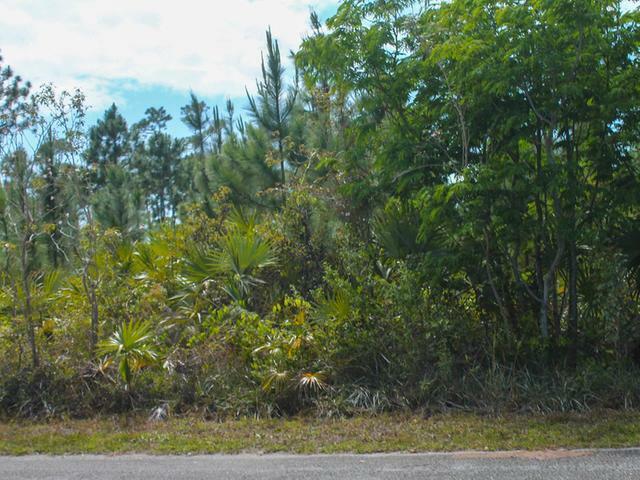 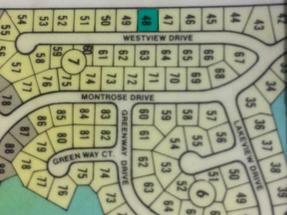 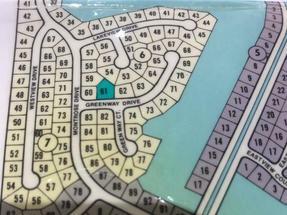 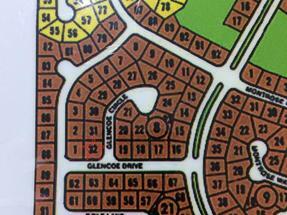 This lot is conveniently situated near the harbor, airport, beaches, shopping, schools and churches. 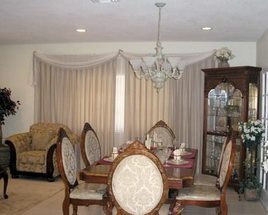 Service Charges are $488 per year.